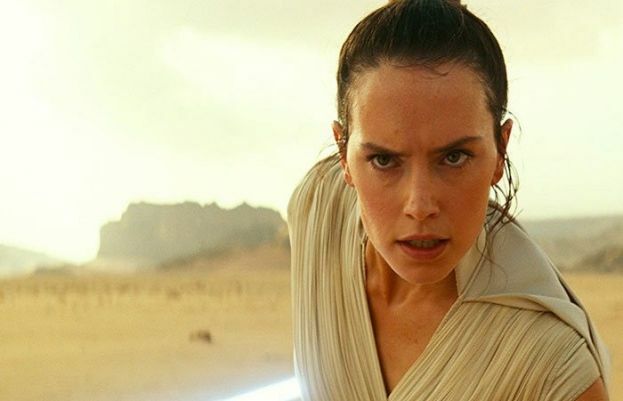 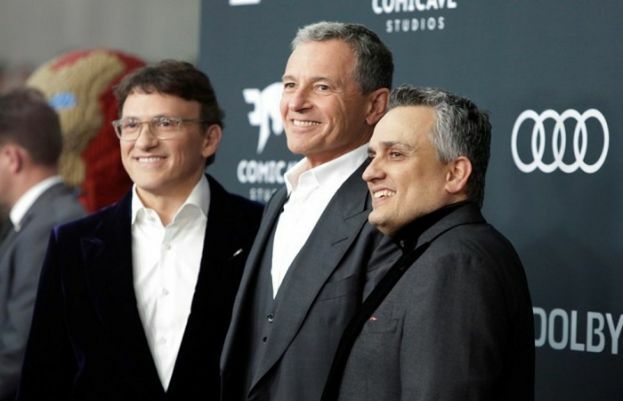 Marvel’s star-studded Avengers superhero team descended on Los Angeles on Monday at a lavish premiere to celebrate the final chapter in a 22-movie saga that ranks as the movie industry’s highest-grossing franchise of all time. 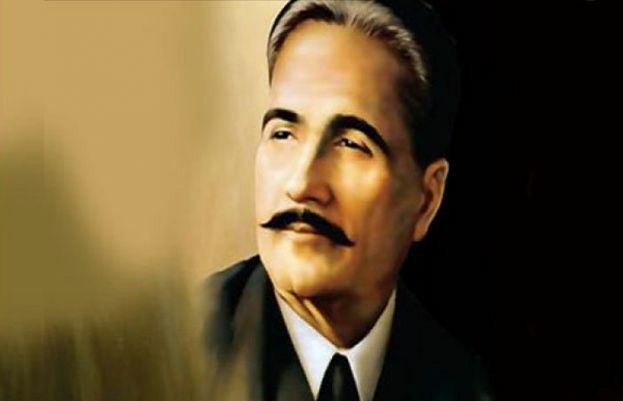 The death anniversary of Dr Allama Iqbal is being observed today [Sunday] 21st Arpil across the country to acknowledge his services for getting a separate homeland for the Muslims of Subcontinent. 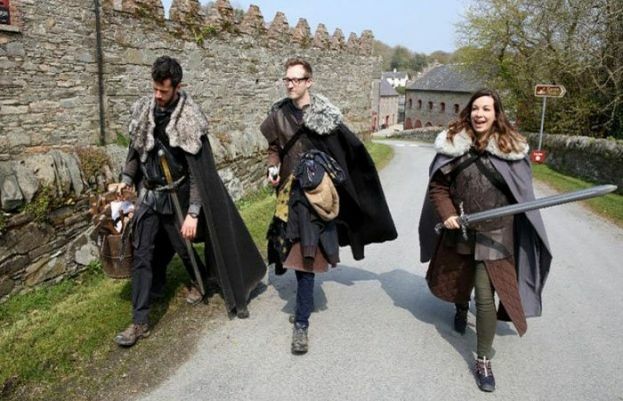 Wielding a replica broadsword, Indian tourist Akshay Mannur duels with friends — re-enacting scenes from "Game of Thrones" on the Northern Ireland trail for fans of the blockbuster fantasy TV show. 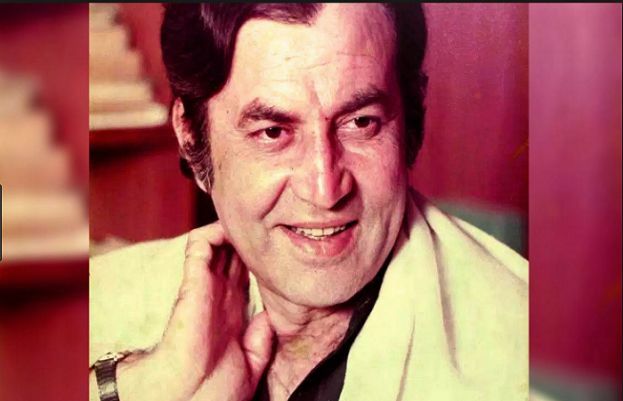 Eighty Eighth Birth Anniversary of renowned film star Muhammad Ali is being observed today. 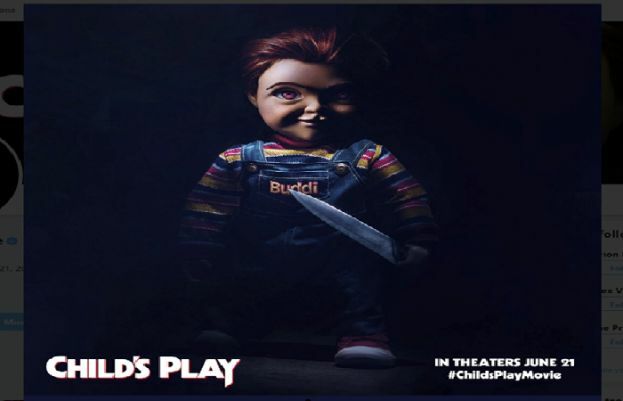 Filmmakers on Tuesday released the first look of a revamped Chucky in the upcoming reboot of the classic 80’s film. 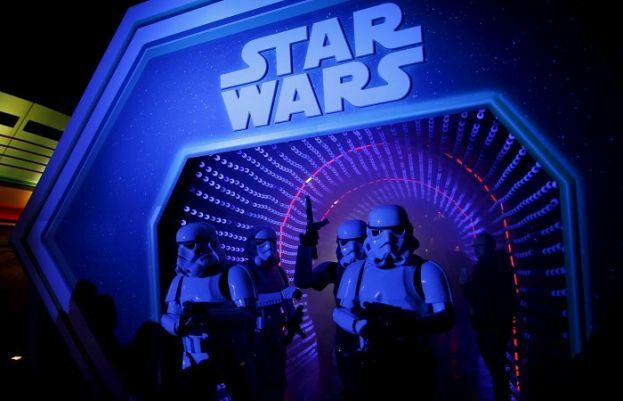 Mahira Khan, who will make a special appearance in Asim Raza's upcoming film 'Parey Hut Love', left fans stunned in a sneak-peek from the film. 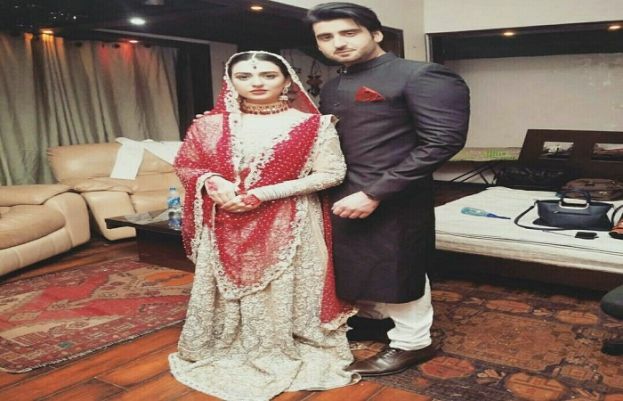 Pakistani actor Agha Ali recently spoke up about his separation with actress Sara Khan. 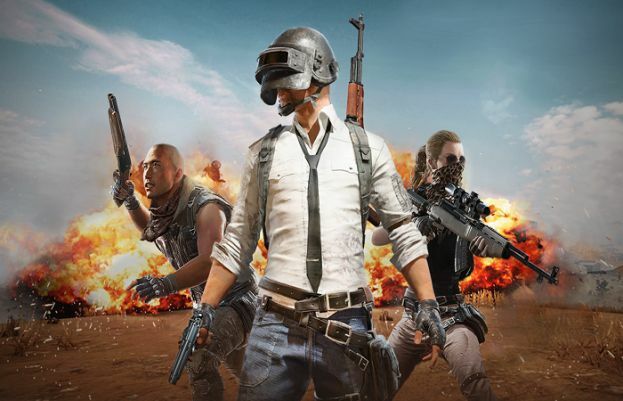 Nepal has banned the hugely popular but brutal online game "PlayerUnknown´s Battlegrounds" over concerns about its impact on children, officials said Friday. 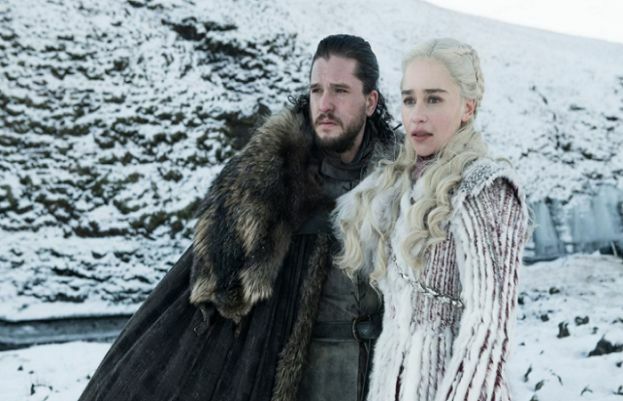 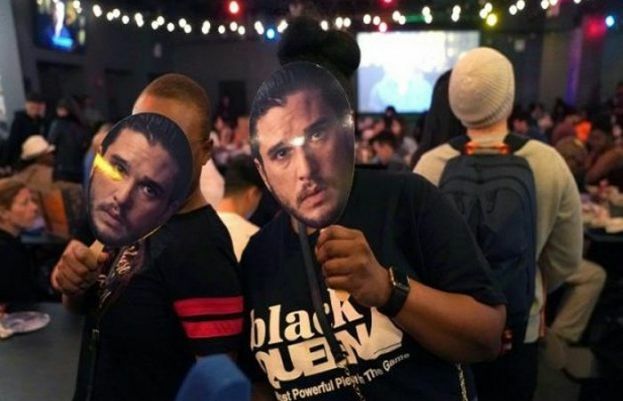 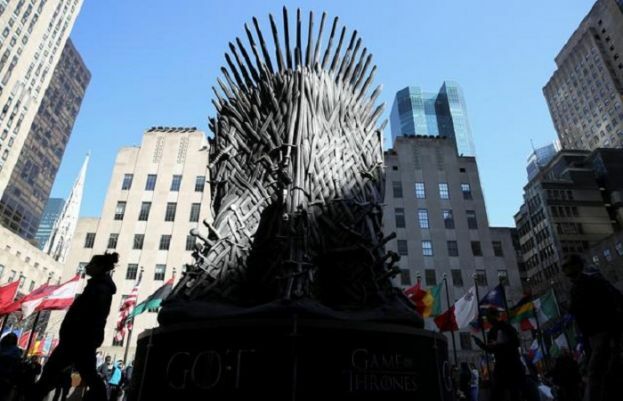 American linguist David J. Peterson may have built up the unique and ancient languages for the television series “Game of Thrones” but when it comes to who speaks Valyrian best, there’s no contest.